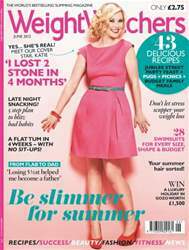 Welcome to your latest issue of Weight Watchers Magazine! - Meet our cover star, Katie. 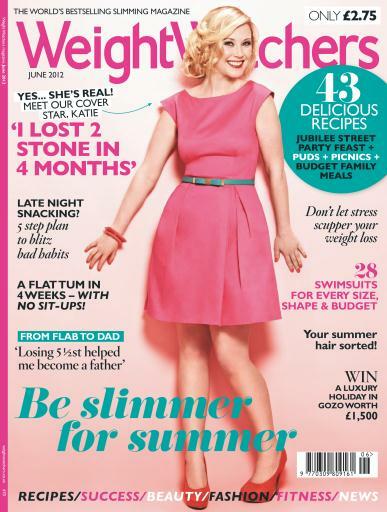 Katie lost 2 stone in just 4 months.